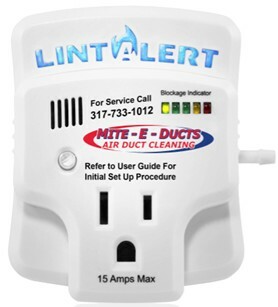 airductinfo | Indiana's #1 Air Duct Cleaner! This is why we recommend having your HVAC company install a high efficiency air cleaner; whether it’s a 4″ or 5″ pleated filter, a H.E.P.A. filtration system, or an Electronic Air Cleaner. Please note that most Electronic Air Cleaners or “E.A.C”‘s, require monthly cleaning/maintenance. If you are someone, like me, that doesn’t know if they’ll have time to clean it once a month; or remember to for that matter, then I would stick with a 4″ or 5” pleated filter with a MERV rating of 10 to 13. Some models have to be changed every 6 to 9 months; others can be changed every 12 to 24 months (don’t hold me to those averages; they can change depending on the household and the amount of activity in the home). Have you ever noticed bacterial growth or fungus growing on your indoor evaporator coil or the walls around your ductwork? I know what you’re thinking, “what is bacterial growth?” This is another term for the dreaded “M” word… mold. So often in our industry the word “mold” gets thrown around and misused. 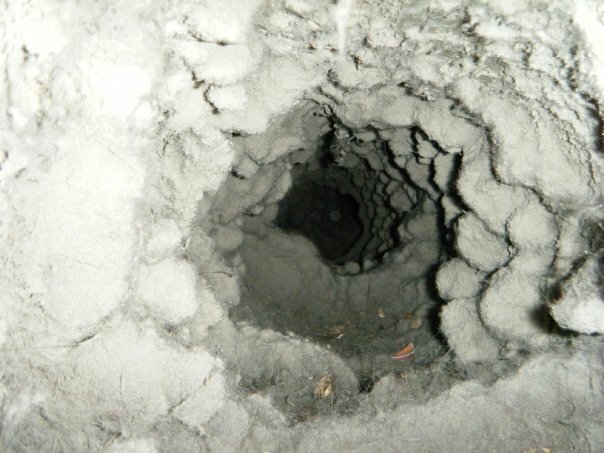 What happens is people start to think that every black substance they see around their vent covers and on the carpet is mold, when in fact, most of the time, it can be something as simple as candle soot. Homeowners that burn candles frequently will have black stains on the vent covers, carpet, and sometimes the walls. But, what if there is bacterial growth in your duct system or over your indoor coil? What can we do to help prevent it? Most people say, leave it alone, it’s not hurting you; or the old saying “If it ain’t broke, don’t fix it!” Some homeowners are more susceptible to mold spores, bacteria, and viruses than others. Here in Indiana, it gets very humid in the summer and we see different types of growth all summer long. If it’s in the duct system, then it’s in your air stream. This is where an Ultraviolet Germicidal Light System comes in. These systems can be installed in your duct system and take care of the entire home. Now compare this the indoor air purifiers you purchase at the hardware store. You would typically have to buy one for every room in the home to help with the indoor air quality. Wouldn’t you rather just have one unit that takes care of the entire home? I know I would… wait, I do! I had an Ultraviolet Germicidal Light System installed in my home 5 years ago. I change the bulb every 2 years as recommended by the manufacturer. The great thing is, not only am I protecting my coil; it also helps with odors in the home. When my wife and I would cook fish, bacon, or something with a strong smell; it would linger for days. Now, we wake up the next morning and rarely smell anything! There’s water in my ductwork! Is your home on a slab or crawlspace? Have you ever found water in your duct system? If so, what have you done about it? Have you resolved the issue, or just let it be? The problem with water in your duct system is, it can cause the metal ductwork to rust out and can become a breeding ground for mold, mildew or bacteria. 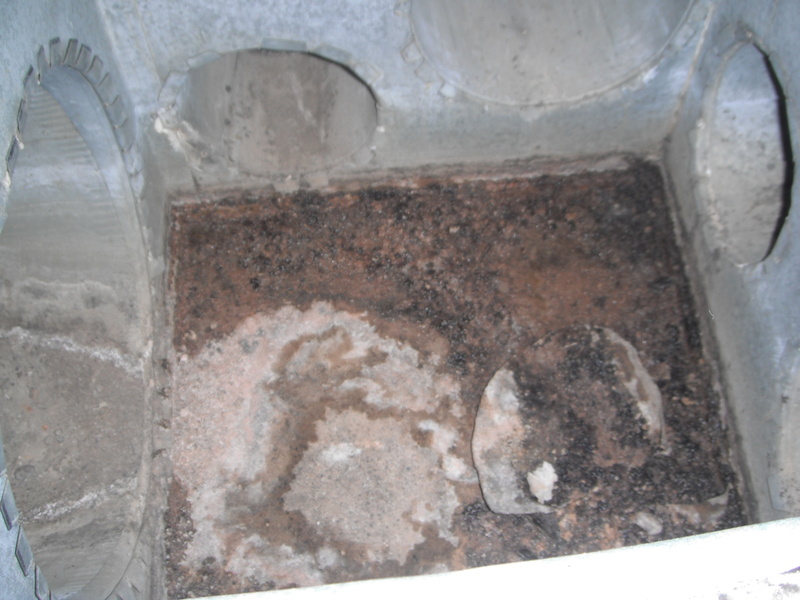 If your home is on a slab and the ductwork is in the slab; chances are you have had water in your duct system one time or another. When there is water in slab ducts; most people notice little to no airflow coming out of one or more vents; or they notice a throaty, bubbling water kind of sound. This may be a good time to have the ductwork scoped to locate the water or, if you know where the water is, you can simply rent a water pump and pump it out. How do you prevent the water from coming back? There is no guarantee that the water will not come back, but you can do some things to help the water situation. You can simply make sure the down spouts are directed away from the home. They sell extensions at the hardware store. You could have a company install a drain tile around the perimeter of the home. Or, you could abandon the air ducts and run a new duct system over head. Once you have resolved your water issues, it may be advisable to have your duct system thoroughly cleaned. Homeowners with crawlspaces; don’t celebrate too soon! Your duct systems can get water in them as well. Especially when the furnace is located in the garage. We often find that the drain line gets plugged, and the water from the indoor evaporator coil overflows into the air duct plenum under the furnace. If this happens often and the water stays for an extended period of time; this can cause the plenum to rust out and eventually cause rust to flake off into the duct system. Once it has rusted all the way through; the pea gravel and dirt underneath may enter the duct system and the air stream. We can typically locate this issue upon arrival. Your HVAC company should be able to identify this issue when they are out for your spring maintenance. Once the problem has been identified, the drain line can be easily un-clogged and you can simply drill a 1″ opening in the bottom of the duct system to allow the water to drain out. If this is a continuous problem; you may consider leaving the 1′ opening in the bottom of the plenum so if water gets in again, it can easily drain out. Mite-E-Ducts truck #204 is a 2005 Chevy C4500. It’s been in full operation for 6 years now and was starting to look a little worn down. We decided to spruce it up and update the lettering! Thanks to our friends at Indy’s Pro Graphix; our dream became a reality! We were weighing our options between repainting truck #204 or wrapping it. After weeks of discussion; we decided to go with the wrap because it had a really great look to it and can be easily maintained. We decided to stick with our standard logo because it is a clean, crisp look. This is the first wrap we have ever done and we are extremely happy with it! Let us know what you think.